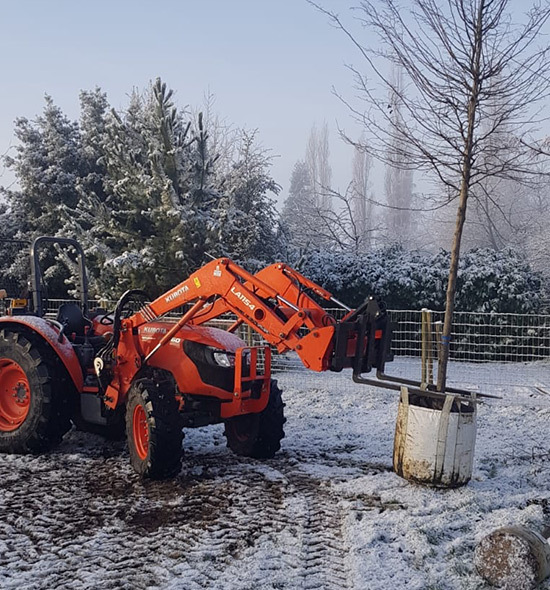 Whether to replace trees that required removing or wanting to create an area of new trees, Axcess Tree Services are able to provide planting services suitable to your needs. Trees from saplings to heavy standards can be supplied and planted at your chosen location. All planting work is carried out in adherence to BS 4043:1989 – Recommendations for Transplanting Root-Balled Trees where applicable. Based in Wrexham and operating throughout North Wales we specialise in tree planting. We provide a comprehensive tree planting service with many years of practical experience gained from working within both domestic and commercial clients, aiming to restore the natural balance to an environment where trees have been damaged or destroyed.